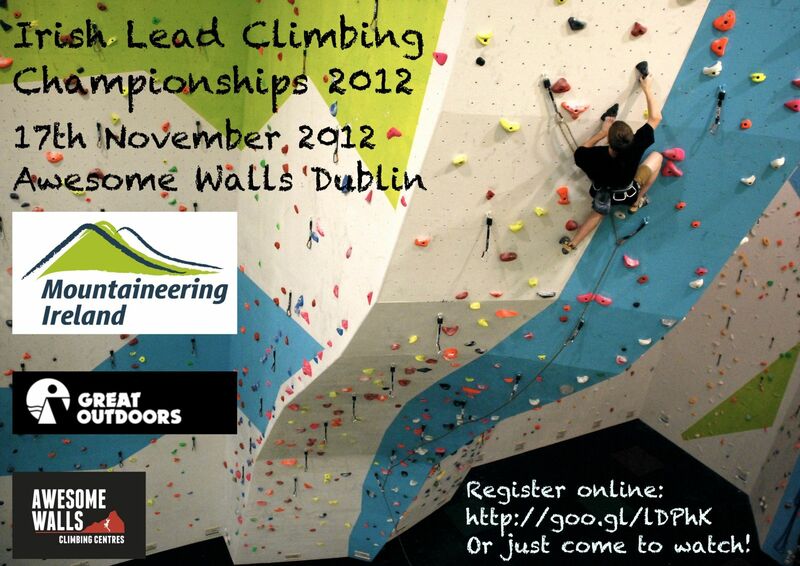 Competitors are sought to enter this years’ Irish Lead Climbing CHampionships in Awesome Walls on November 17th. If you want to take part in the competition, follow the link below to the entrants page on Event Elephant. If you’d just like to pop along to see the event, feel free to show up on the day and have a cuppa whilst the competitors reach new heights.